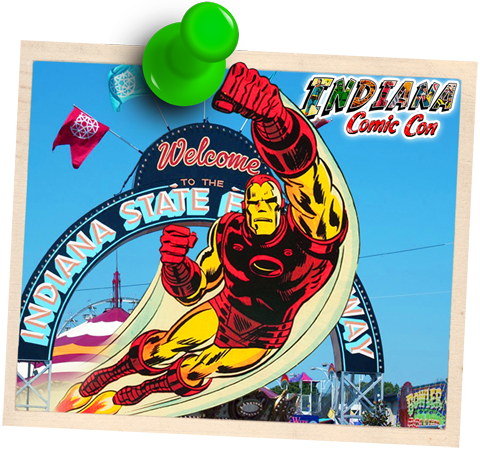 Faraway Press: The Online Home of John Jackson Miller: Indiana Comic Con! Just a quick post to alert the masses: I will be a guest at Indiana Comic Con, signing April 29-May 1 at the Wordfire Press booth, number 243. I will also be doing a panel discussion version of my Rule the Galaxy Together: Writing in a Shared Universe presentation Saturday at 3 in Room 140 with special guests Jody Lynn Nye and Eric Flint. It's my first Indiana convention since Gen Con in 2008, so I'm looking forward to seeing everyone!